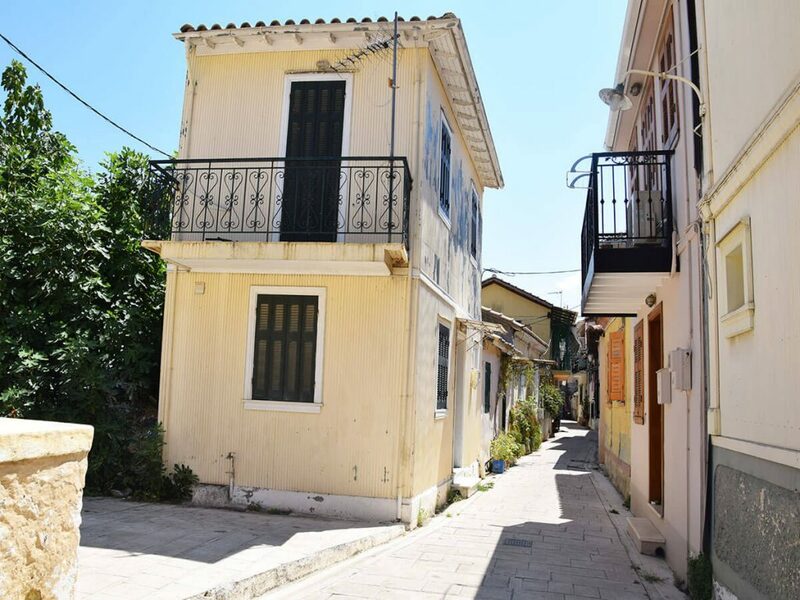 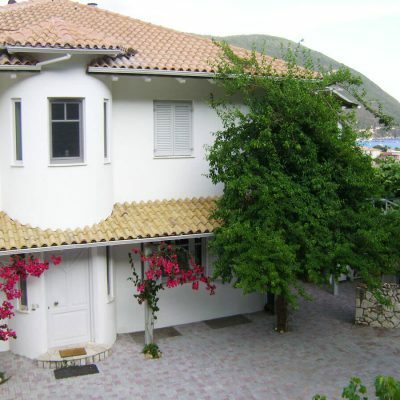 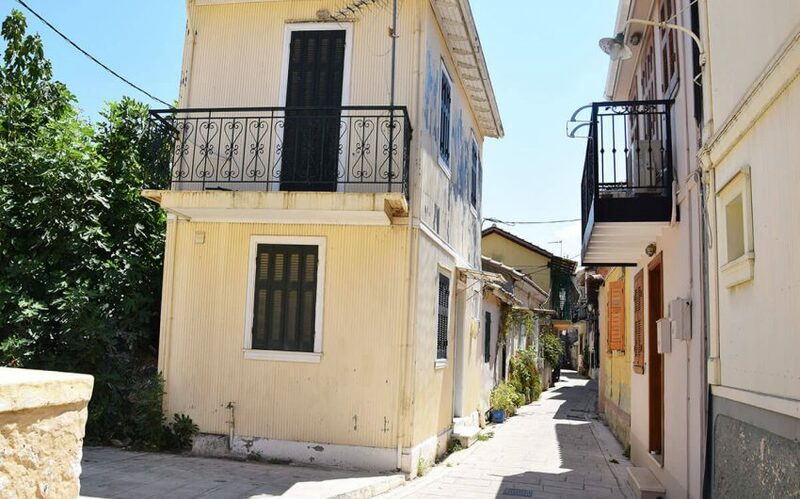 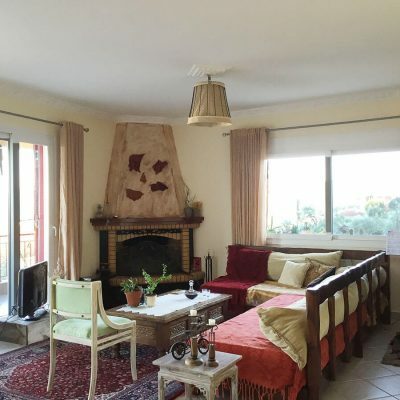 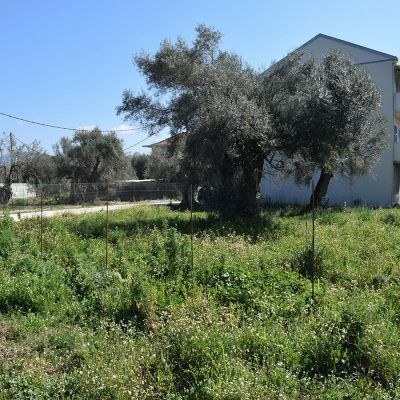 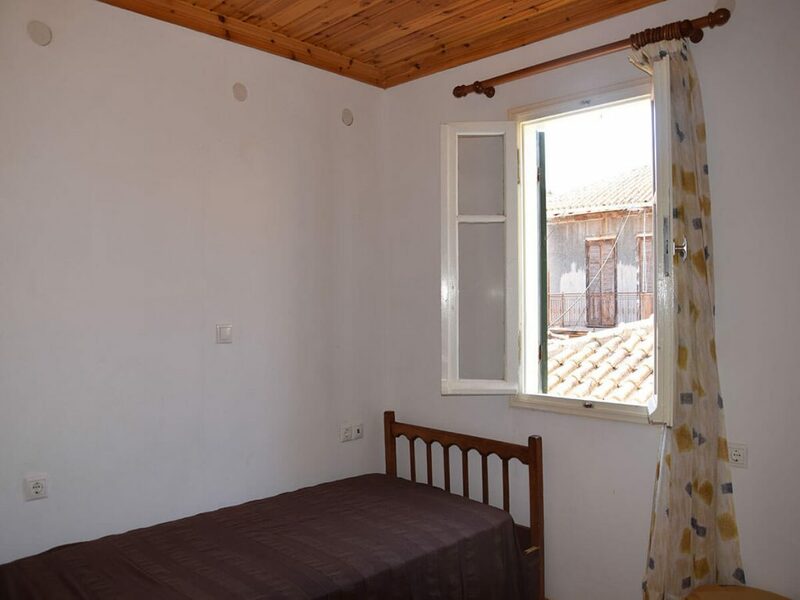 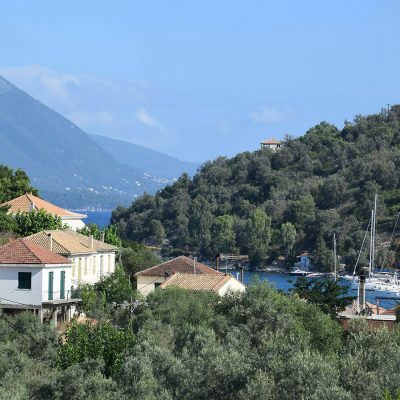 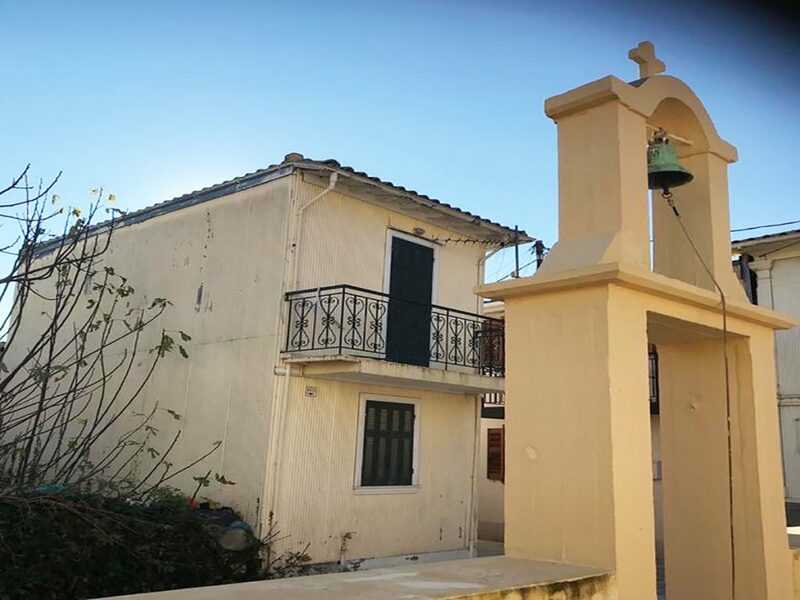 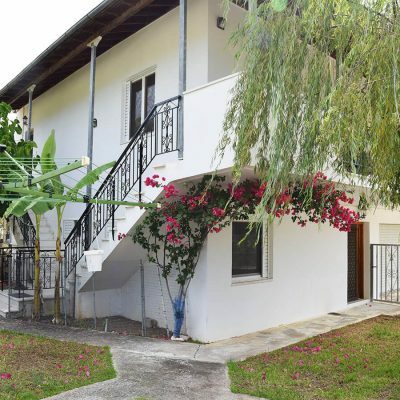 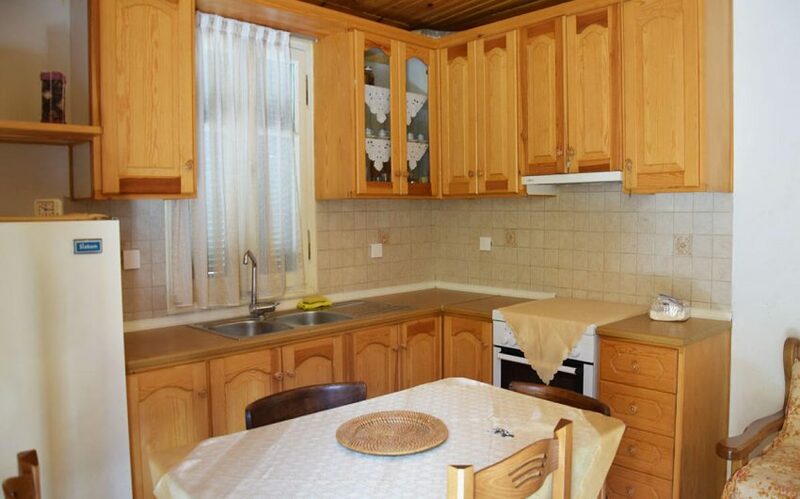 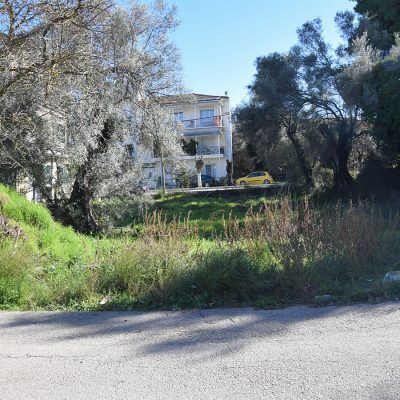 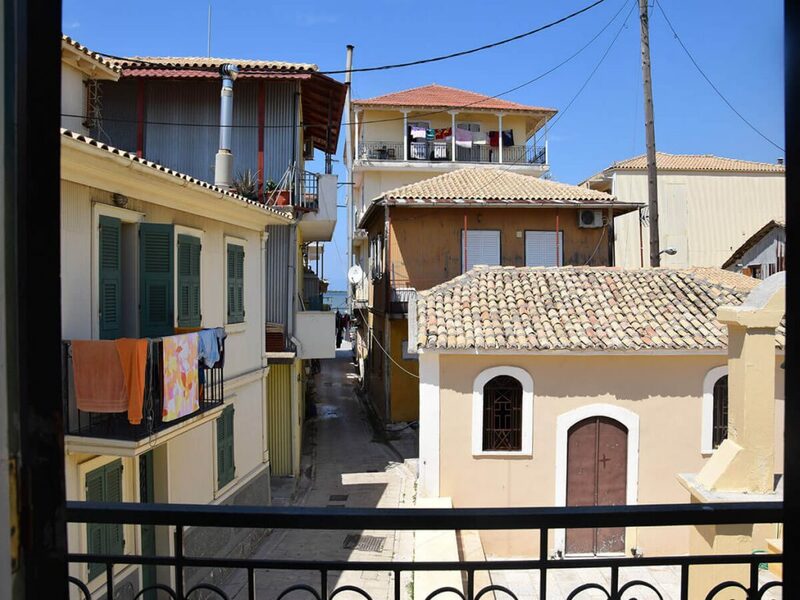 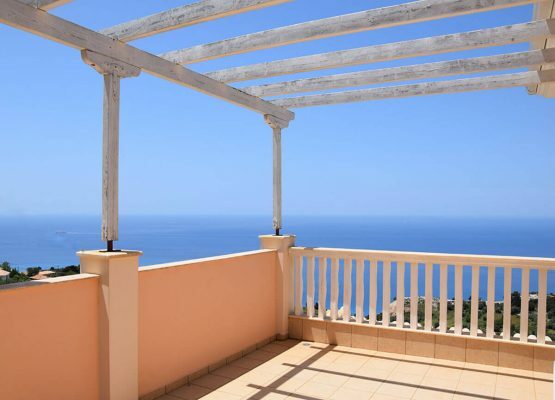 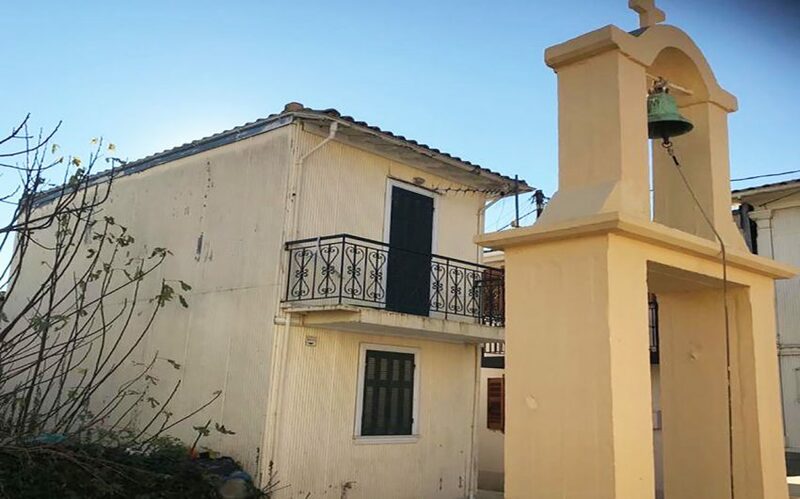 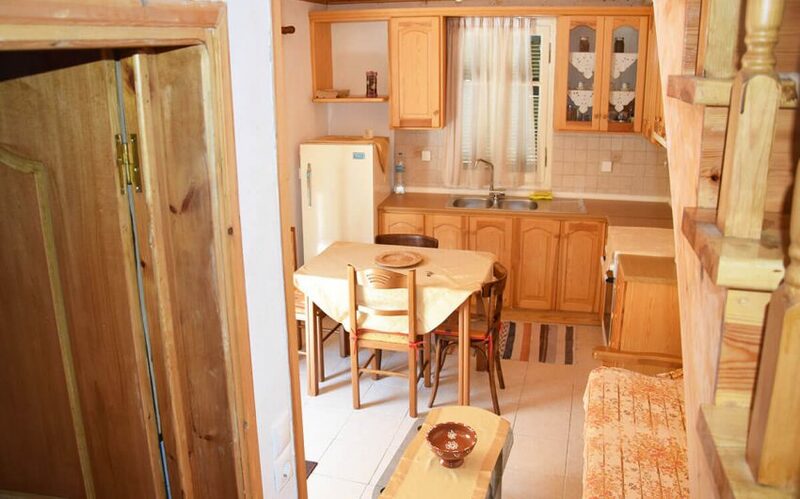 Traditional detached house in Old Town, Lefkada for sale. 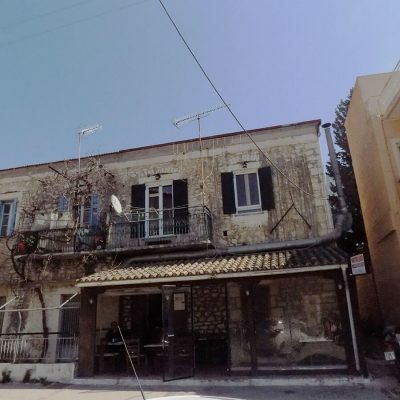 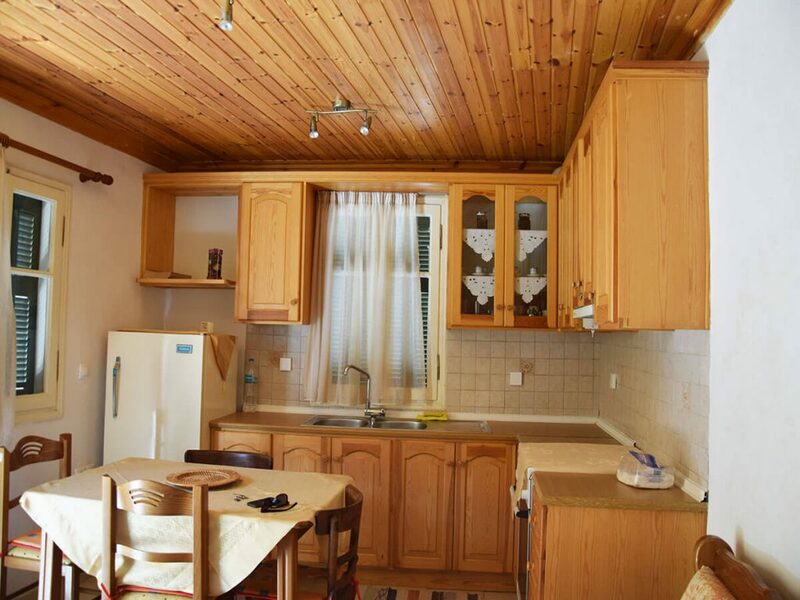 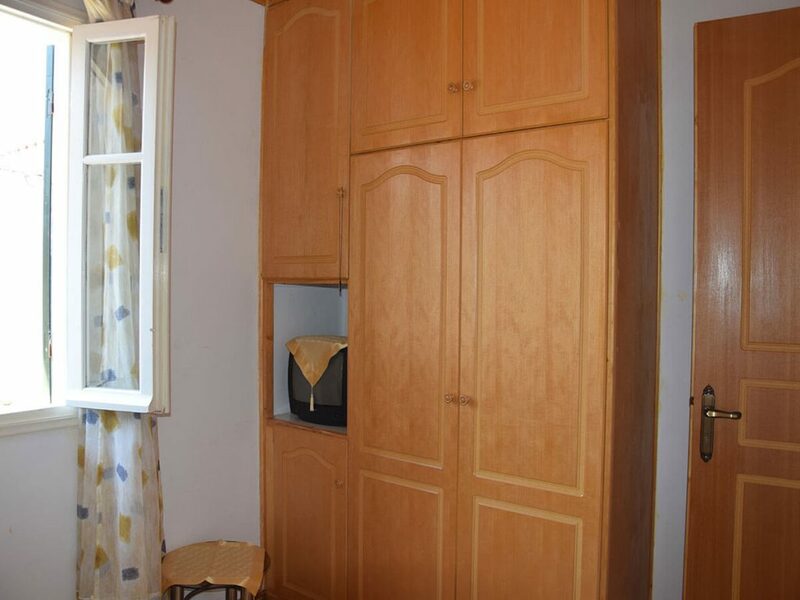 A renovated Maisonette of 46.56 sqm, in 2 levels, intended for owner-occupation or exploitation during the summer period due to the high demand for small accommodation is available for sale. 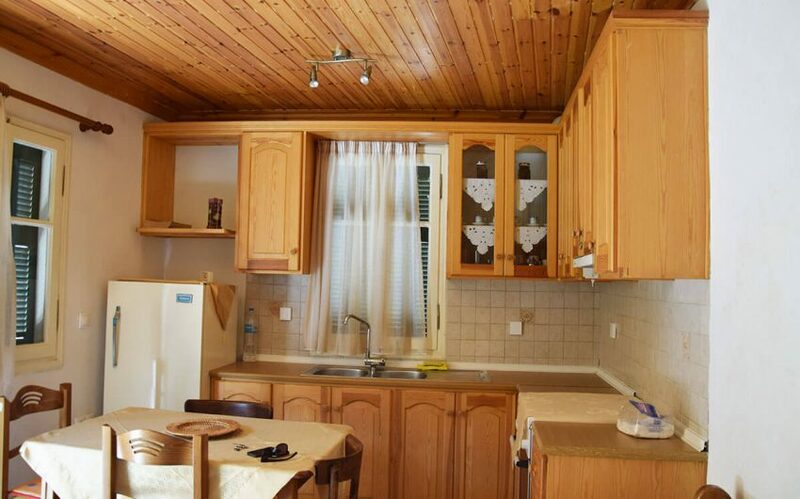 On the first level (ground floor of 23,28sqm) there is an open plan kitchen – living room and a bathroom with a bathtub. 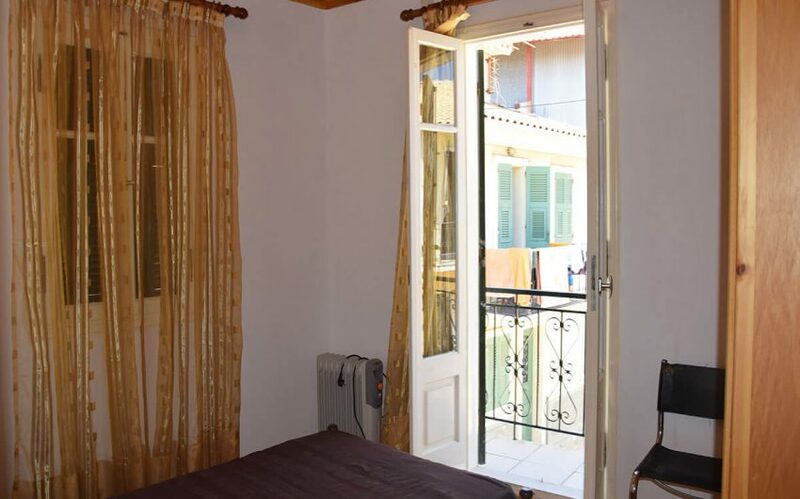 On the second level (about 23,28sqm) there are 2 comfortable and bright bedrooms with fitted wardrobes. 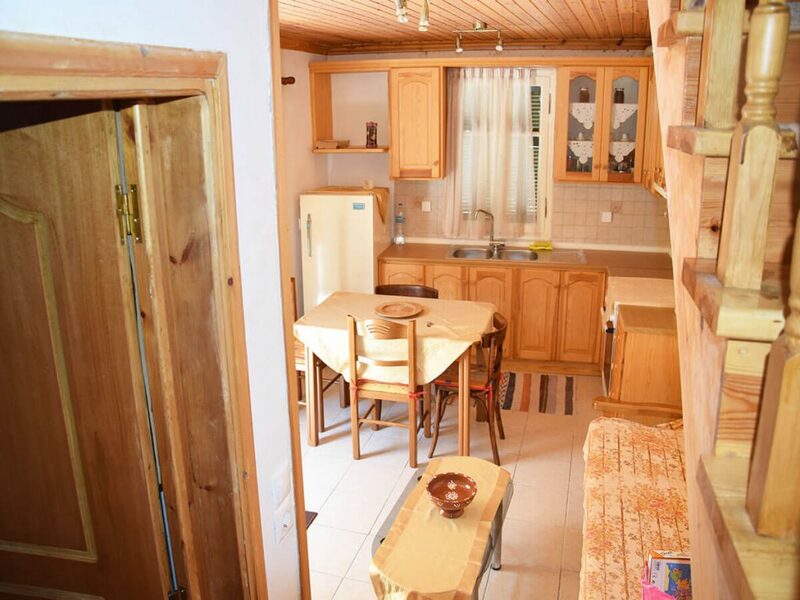 The two levels communicate by an internal wooden staircase. 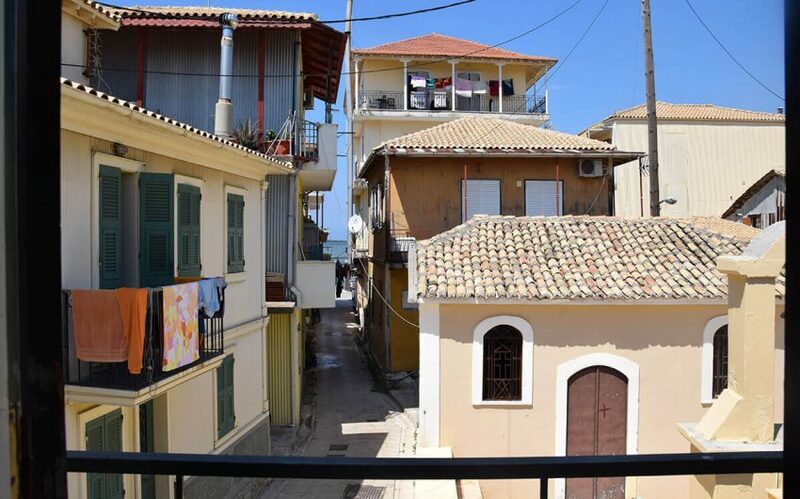 There is carpet on steps of the stairs. 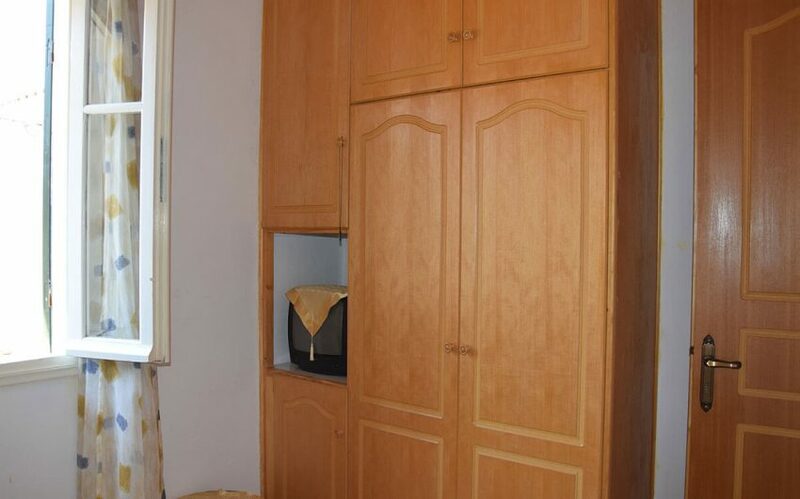 On the ground floor tiles are placed as a floor covering. 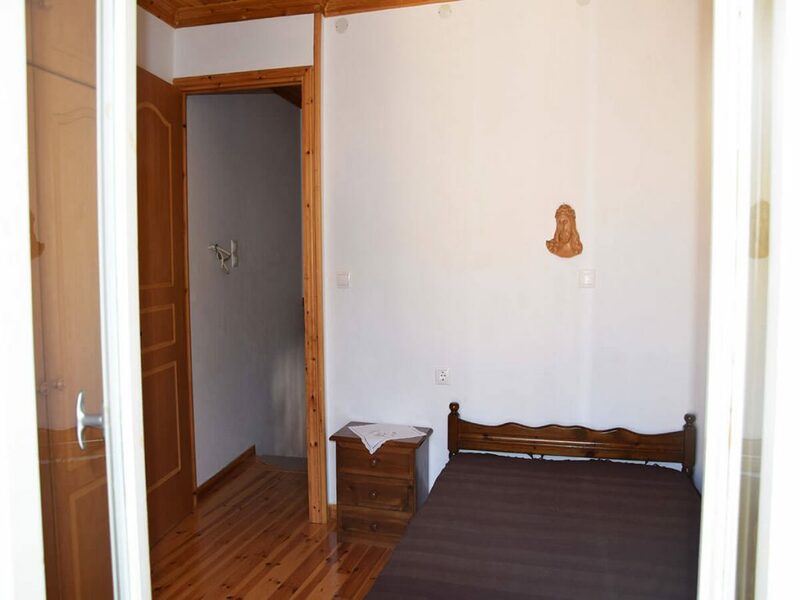 On the first floor the floor is wooden and the ceiling has tiles. 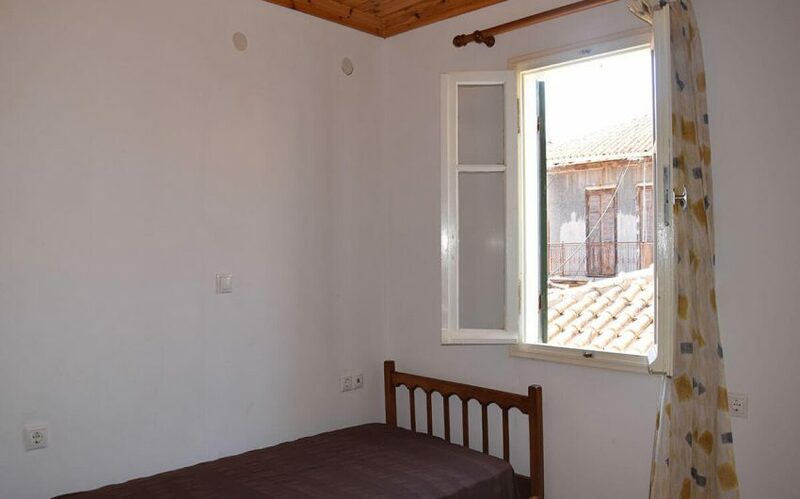 Frames are wooden, as defined by the traditional architecture of the old city. 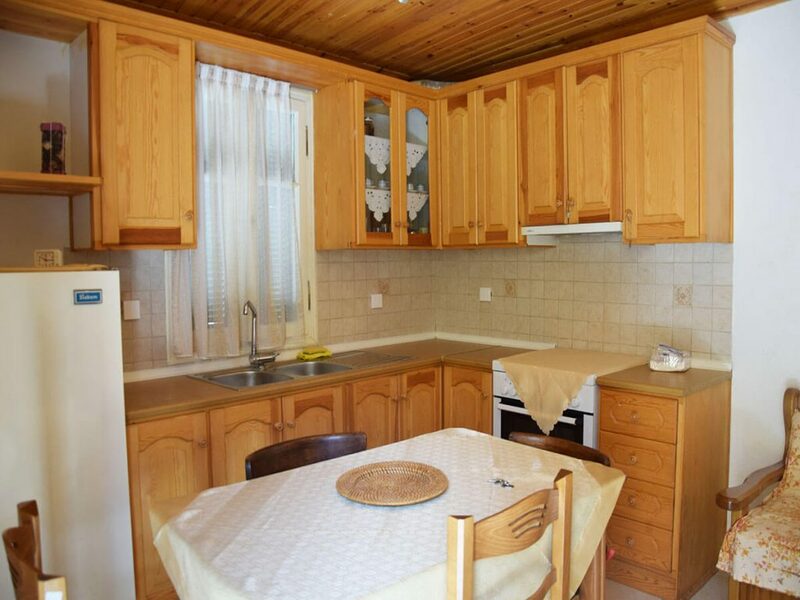 By wood are also the kitchen furniture (cabinets) and the interior doors. 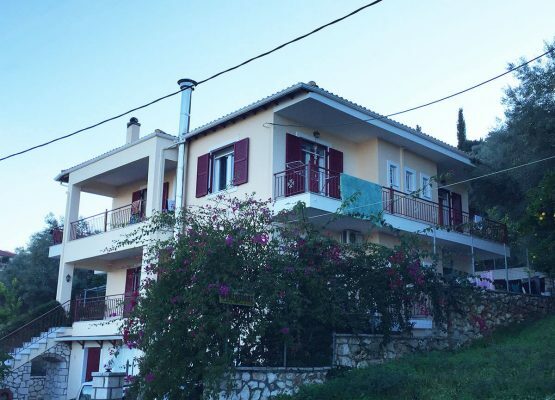 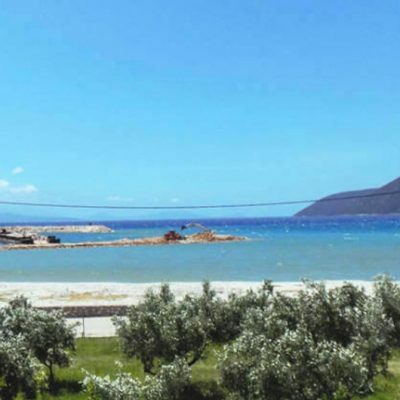 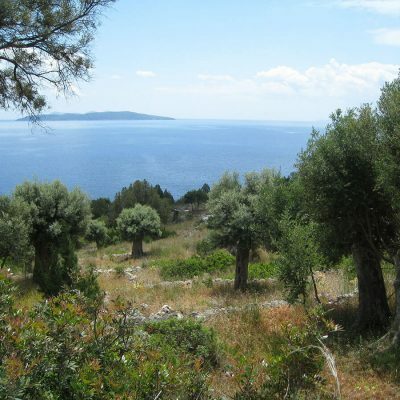 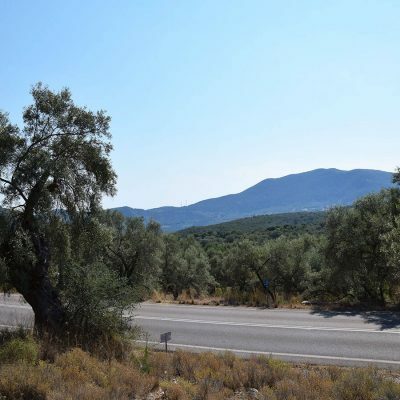 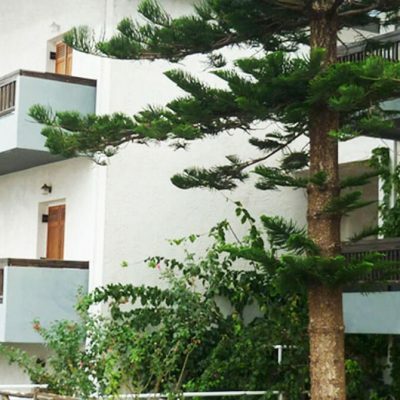 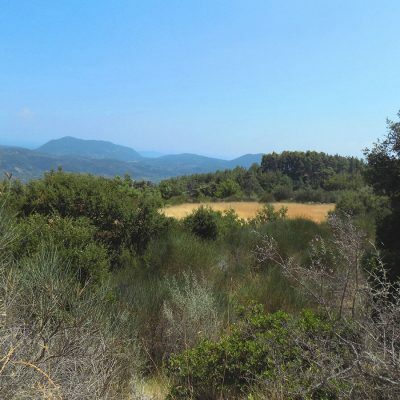 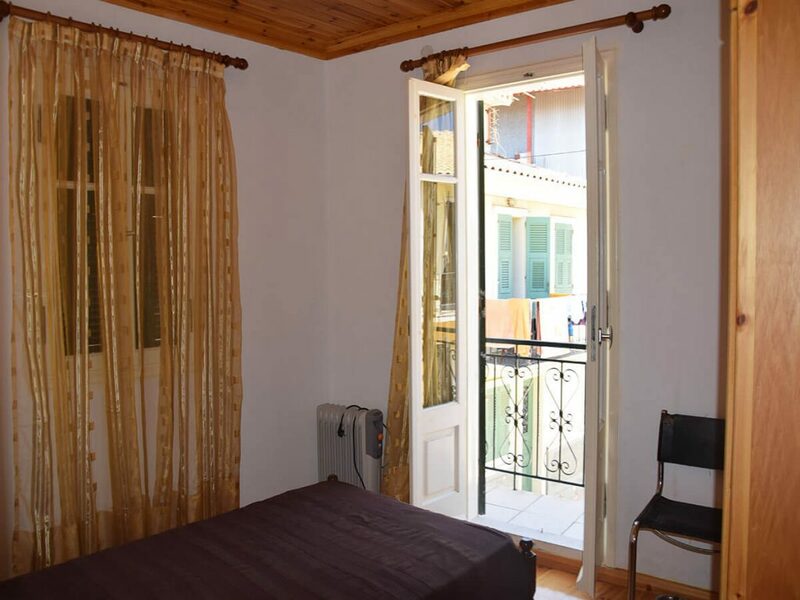 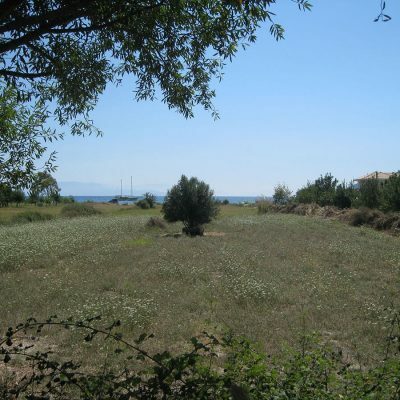 It is just 50 meters from the West coast of Lefkada (with restaurants and cafes). 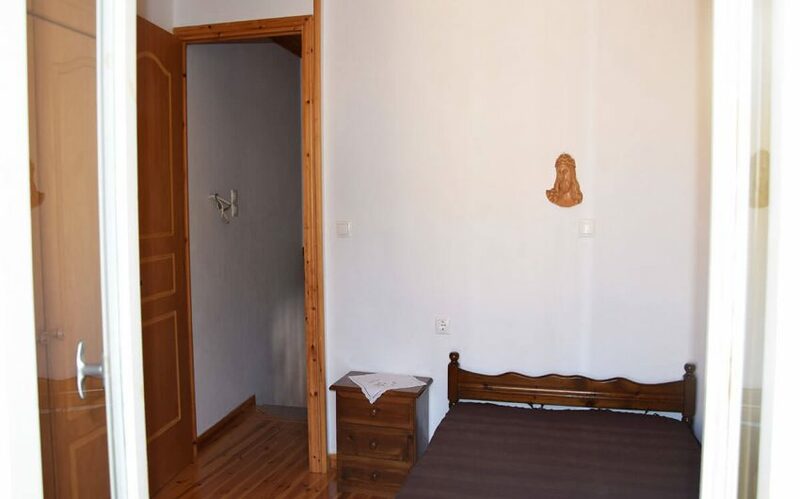 It only needs outdoor painting.